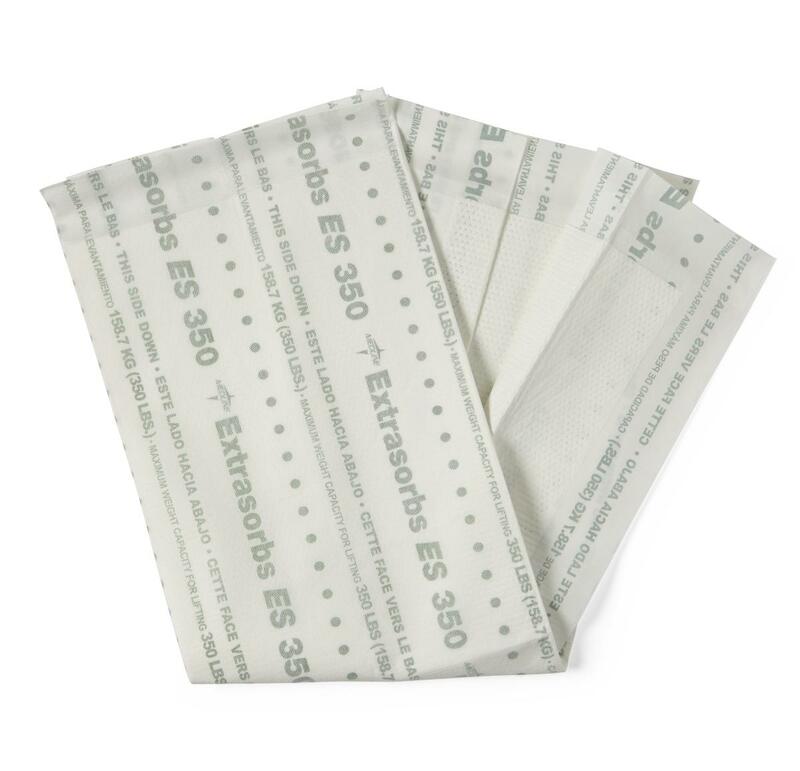 ExtraSorbs Extra Strong DryPads provide maximum protection for sensitive skin with moisture-wicking, dry technology that keeps the patient's skin safe and dry. The backing is Air Permeable for better air flow, which benefits the skin by keeping it cool, and tough enough to use in place of a drawsheet, for repositioning patients that weigh up to 350 lbs. ExraSorbs Extra Strong DryPads are available in different sizes for different needs.